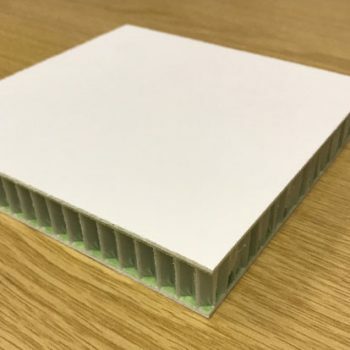 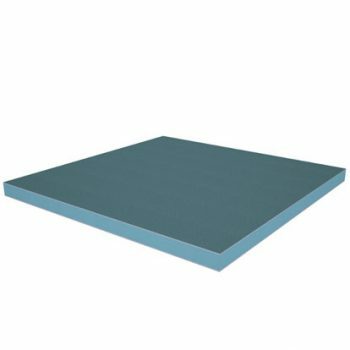 Insuglaze® is an insulated infill panel comprising 3mm high pressure laminate, which is bonded to both faces of a Styrofoam® core. 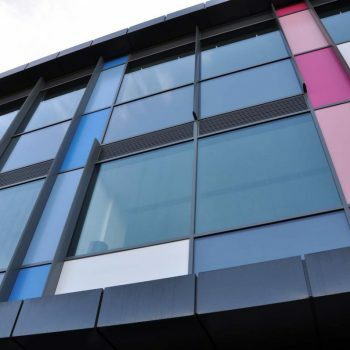 Insuglaze is an insulated glazing panel faced with Trespa Meteon – an external grade high pressure laminate, together with a XEnergy Styrofoam extruded polystyrene core. 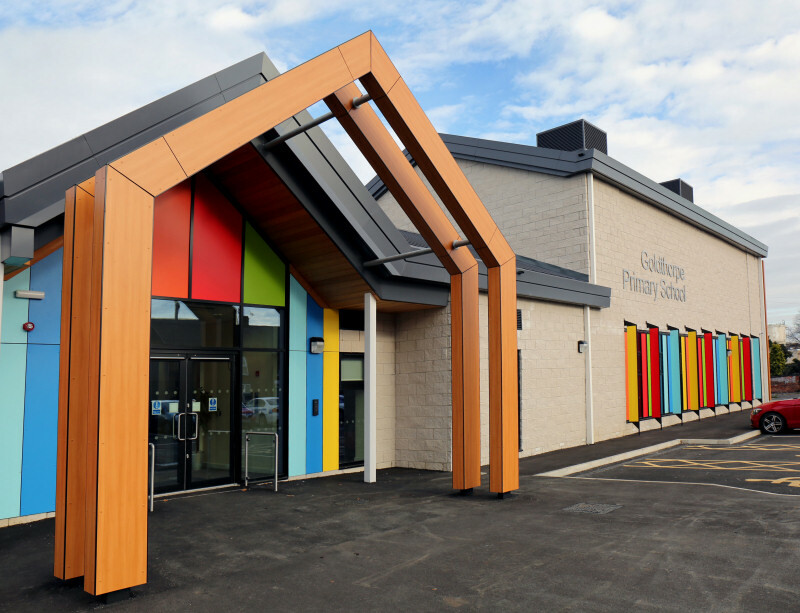 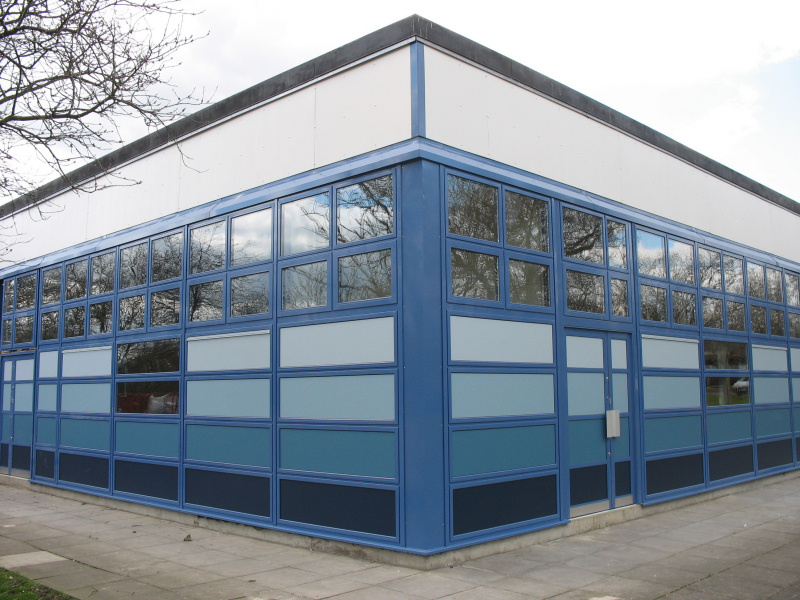 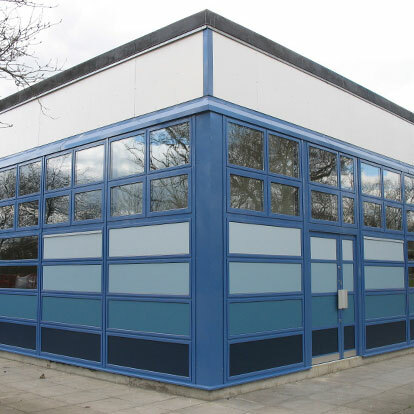 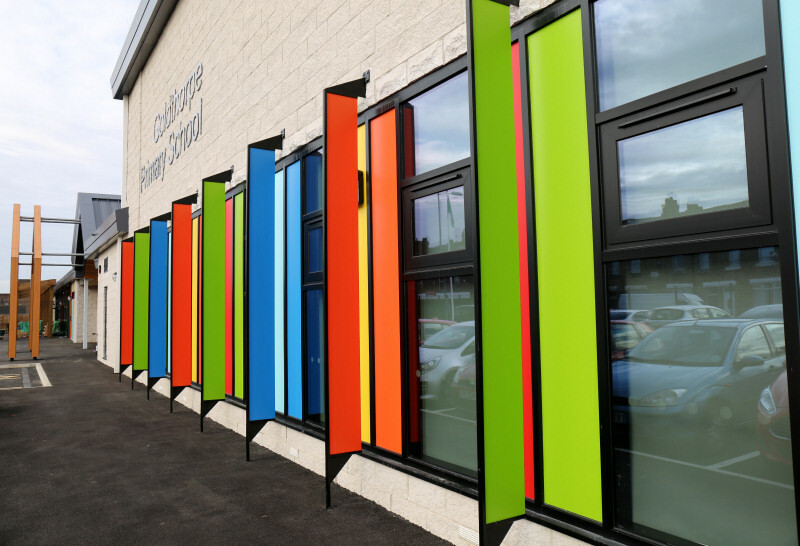 Insuglaze panels are designed to offer an, aesthetically-pleasing look with a high level of impact resistance. 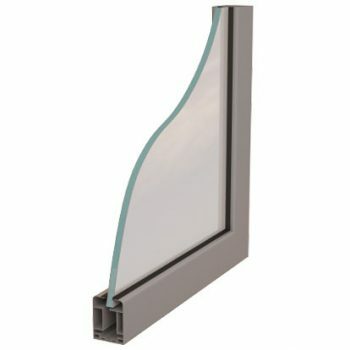 Insuglaze panels are typically used in low-rise glazing infill applications.